Please note that there is a $25 fee for all reservations. 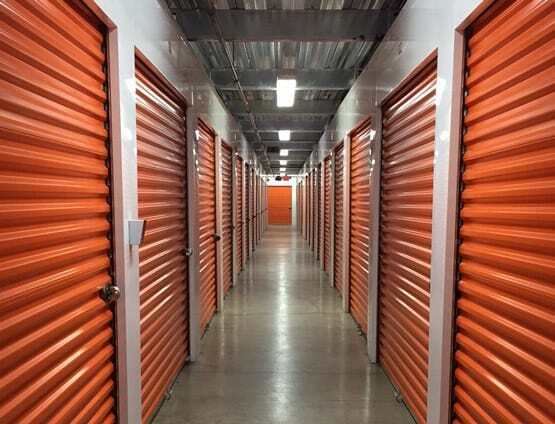 Do you need a storage unit rental in the Louisville Central Business District? CitySpace on Main Self Storage is here to offer you climate-controlled storage in the East Market District. Our units are available in a range of sizes. Store camping equipment, boxes and more in one of our small 5x5 units or upgrade to one of our larger units to store your home furnishings or business equipment and inventory. With small, medium, large, and extra-large units offered, we are sure to have the right fit for your needs. At CitySpace on Main Self Storage, we’re proud to be green. Not only is our building itself repurposed and refinished, we are the 2010 recipient of the IREM award. We also feature 250-gallon containers to gather rainwater from our 44,000 sq. ft. roof. This water is later released for irrigation purposes. When you lease a unit from us, you get more than storage space. You support your local community. 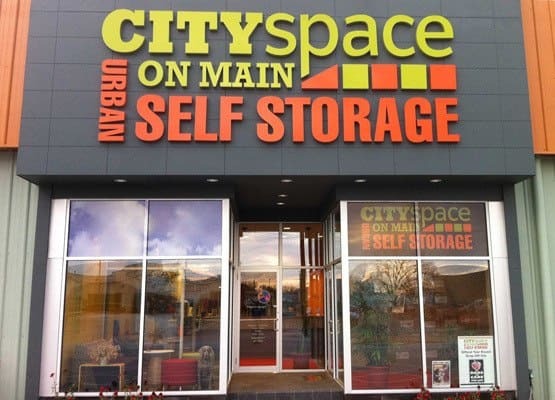 To learn more about month-to-month storage unit rentals in Louisville, contact CitySpace on Main Self Storage today.